Finding and retaining top talent is the industry's greatest challenge, according to senior global PR figures featured in PRWeek's Global Power Book. Asked to identify the single biggest challenge, Global Power Book entrants ranked talent ahead of keeping pace with technological or social media change, by a margin of 76 votes to 55. 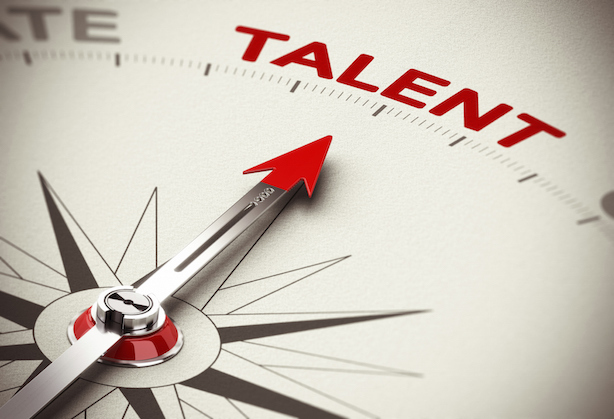 "In my entire time in the industry, lack of quality talent at all levels has never been so big a problem as it is now," said David Brain, president and CEO of Edelman Asia-Pacific, Middle East and Africa. Some entrants highlighted recruitment, others retention, and several bemoaned the lack of opportunities for ethnic minorities or women. The challenge of social media among other digital changes was clearly a major concern, alongside associated phenomena such as the rise of citizen journalism (two votes) and a deterioration in journalistic standards in general (five). Elsewhere, 15 entrants highlighted the age-old problem of how to measure PR’s impact, while familiar themes such as regaining trust (six votes), the challenge of integration (nine) and gaining recognition among senior business leaders (seven) also received mentions. But there was some evidence to suggest PR has more of a spring in its step these days. The sector has often been accused of lacking in confidence, but just three Global Power Book entrants flagged this as the biggest challenge. The final word can go to John Saunders, FleishmanHillard president for Europe, Middle East and Africa, who replied: "Friday lunches are getting shorter." Q: What is the biggest single challenge facing the profession in your market?